Do you have a favourite Cecelia Ahern book? 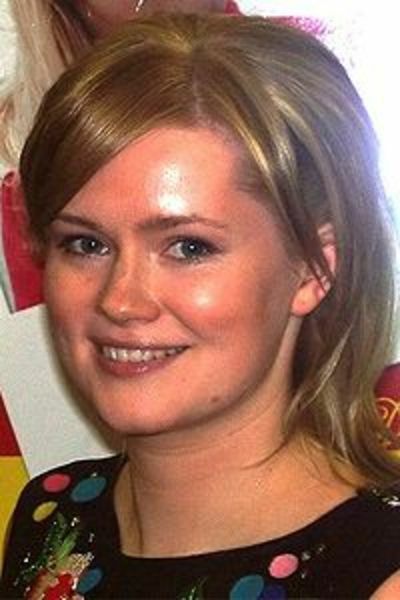 Cecelia Ahern has really established herself as a bestselling author in the last few years, and has also had success in the movie side of things too with her novel, P.S I Love You becoming a massive box office success around the world. Which book has been your favourite? I've never read any of her books. Until PS, I love you came out in cinemas (which I didn't see), I hadn't even heard of her. Do you knit clothes for your pets? What personality traits do you dislike in a person?